You are here : The Beer Shop @ Heaton Mersey – Off Licence & Bar » England, Info » Great British Bottle – Conditioned Beers – Now also available in Cans! Great British Bottle – Conditioned Beers – Now also available in Cans! 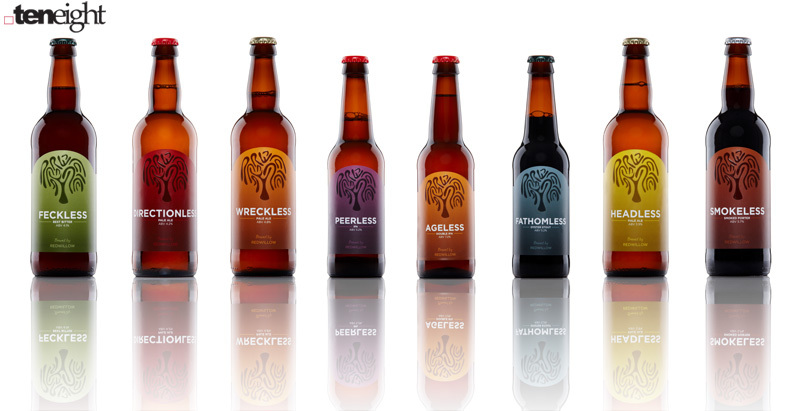 The Beer Shop stocks a range of locally-produced bottle-conditioned beers as well as those from Yorkshire, London, Somerset and South Wales. Many brewers send their beers to conventional bottling facilities where they are de-gassed, pasteurised, filtered, re-gassed and have chemical additives put into them to make the artificial head stay on top of the beer – the result is beer that is indistinguishable from those of the regional and national brands. Thankfully, this is not the case with the bottled beers from local breweries Buxton, Cloudwater, Track, Runaway and Redwillow (Macclesfield) whose bottled beers are all bottle-conditioned.